Perforated, solid sheet, formed, mesh: The versatility of metal as a sculptural facade material is unequalled. A wide range of finish options—polished, matte, or textured; color-coated, natural, or even gilded—enhances the aesthetic possibilities. The Gradients Collection includes nine ombré color spectrums and a choice of nine textured finishes that add visual interest and dimension to the iridescent surfaces. 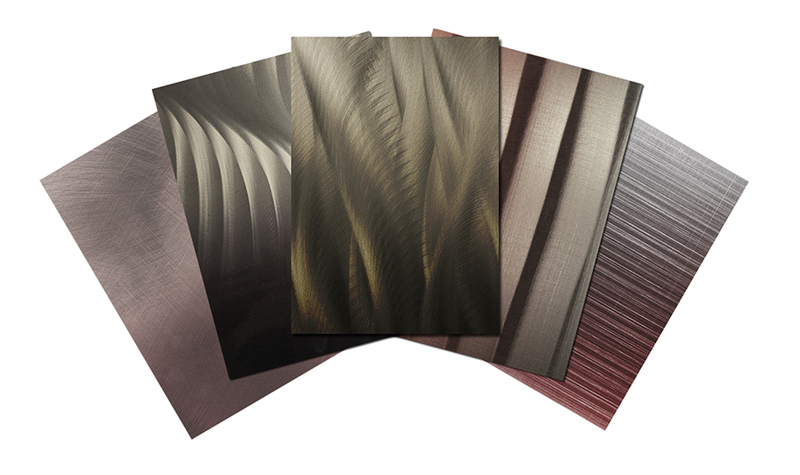 Suitable for both interior and exterior applications, the collection is available in four-foot by eight-foot or four-foot by ten-foot aluminum or corrugated aluminum panels with thicknesses ranging from .040 to .125 inches. Fabricated from recycled metal, the product is LEED eligible. The Designwall line of insulated metal panels now features a high performance joint that enhances R-values and affords superior resistance to air and water penetration, owing to a double-sealed joint in the face/liner, a double-sloped drainage shelf, and a double pressure equalization chamber. The Delta Series is a high-performance cladding system, available in a range of materials and eleven profiles. 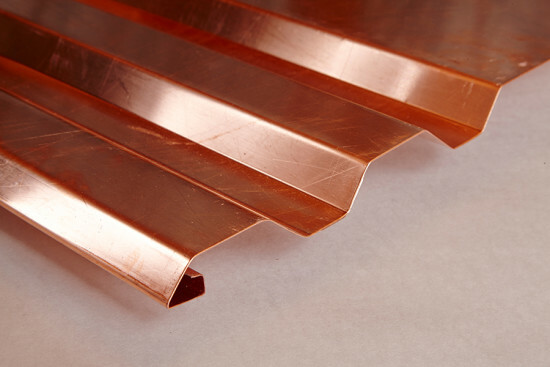 The design of the panels allows for rapid installation and features a unique visual safeguard to ensure panels are correctly interconnected. There are 31 standard colors offered; custom colors are optional. 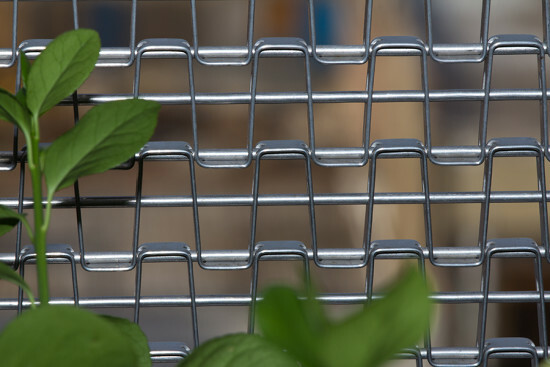 Modifying the width and pitch of the individual spirals of this metal mesh provides flexibility in design and allows architects to create decorative and solar-shading patterns within the pattern. The spirals can be adapted to range from 3/8 inches to 3 inches in width and 1/2 inch to 1-inch in pitch. 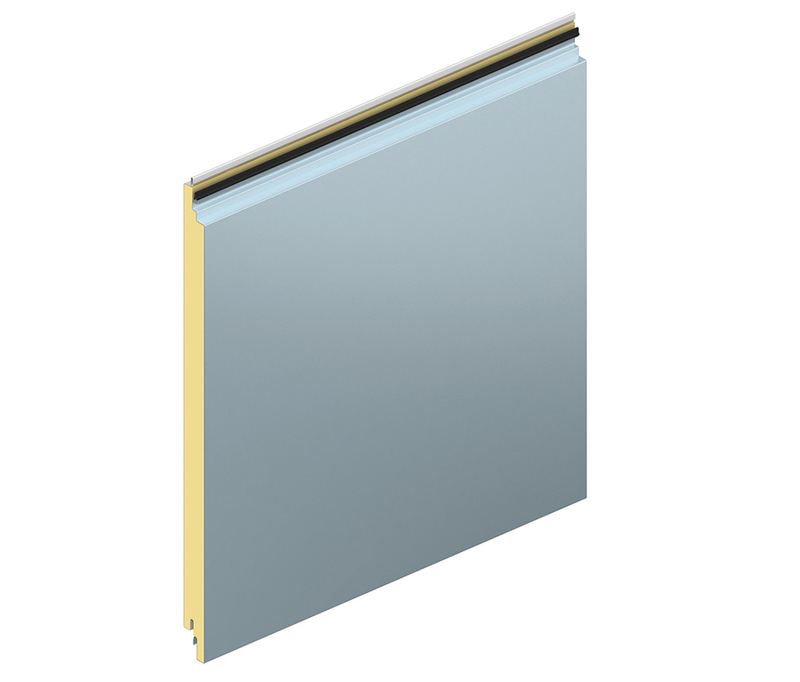 Envelope 2000 is a composite panel consisting of two aluminum skins bonded to a thermoset phenolic resin core. Standard sizes available include eight-, ten- and 12-foot lengths, in widths measuring four or five feet. 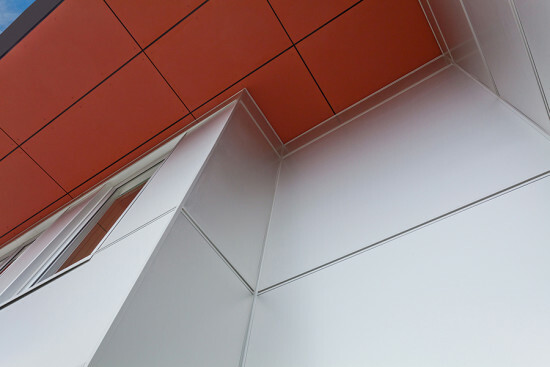 LEED eligible, it can be used as exterior cladding on walls, canopies, fascia, and accent bands. 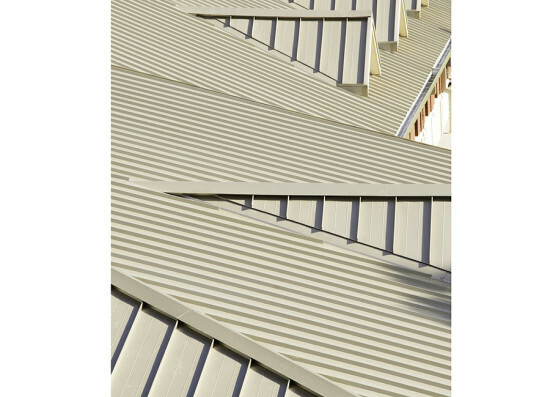 These architectural/structural roofing panels are corrective leveled to provide superior flatness. A concealed fastener clip system allows for thermal expansion and contraction while providing ample hold-down strength. A factory-applied sealing bead is optional for the aluminum panels.